Is Betspawn legit? Read our esports review to found out! 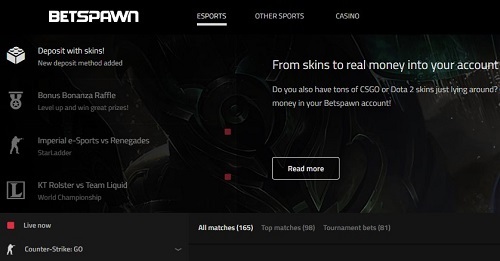 Betspawn is a wonderful new esports-only sportsbook website established in Sweden and licensed by the Curacao eGaming Authority. The website was launched in 2016 by five gaming enthusiasts with thousands of hours of gaming experience between them. In this Betspawn review, you will learn all about the website and how to start betting on it. Betspawn entered the market unaffiliated with any established industry brand, which posed a tough challenge in front of them. So far, we like what we see. 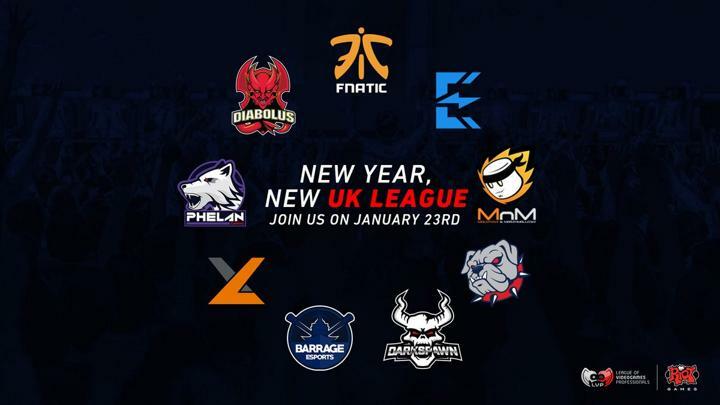 Their dedication to offering as much variety and quality in esports betting is admirable. One of the things that stand out is their generous welcome bonus. They make it so easy that all you need to do is to make a deposit. After you have made your first deposit, you are then entitled to a 100% deposit bonus. Therefore, if you decide to make a deposit of £20, you will get £20 added to your balance. You can use this £40 total balance to play any game you choose. The maximum deposit is £133.7. The primary focus on the website and the Betspawn app are esports, so you have access to a wide variety of interesting games. These games are carefully selected to give you the utmost experience as a player, especially when using the Betspawn app. Some of these games are: Dota 2, League of Legends, Hearthstone, Heroes of the Storm, Starcraft I & II, World of Warcraft, World of Tanks, Vainglory, Overwatch, Smite, Heroes of Newerth, Halo, Gears of War, Call of Duty, and Street Fighter V.
The website is well designed, making it is easy to navigate while giving you a clear vision of everything you need to know. On the right side, you have your dashboard, bet slip, and quick deposit option. 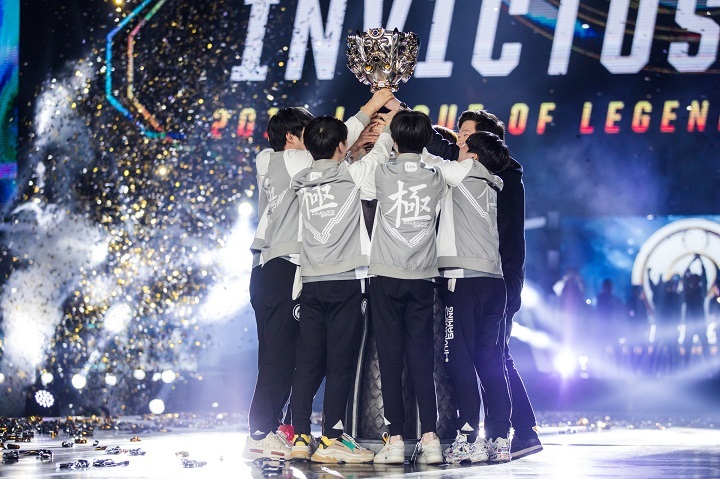 When it comes to the betting markets, there are a wide range of choices, especially on the more well-known esports and tournaments. On the left side, you have all the games that are available. 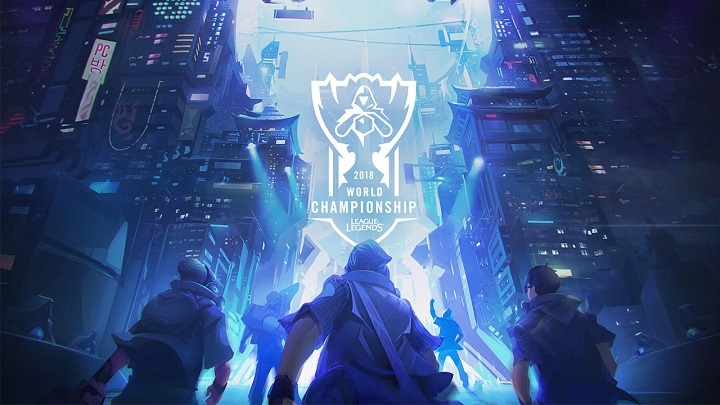 You will find the traditional bets that can be found on any other esport betting websites, which include Single, Accumulators, Trixie, Patent or Yankee. The website’s primary focus is esport games, but they also have a wide variety of casino games you can choose from. The games are organized in different categories, periods and game studios. These categories are slots, live casino, roulette, blackjack, video poker, and table games. The games are listed in grid form under the categories for easy pick of your favourite game. The games are also sorted by time period, meaning you can easily find the newest and last played games. In the same tab, you can easily select games based on their theme, which range from ancient to sport, cartoon and a whole lot more. Games are also sorted based on game studios, meaning that you can find games produced by your favourite game studio. If you have a favourite game, you can search for it as well. 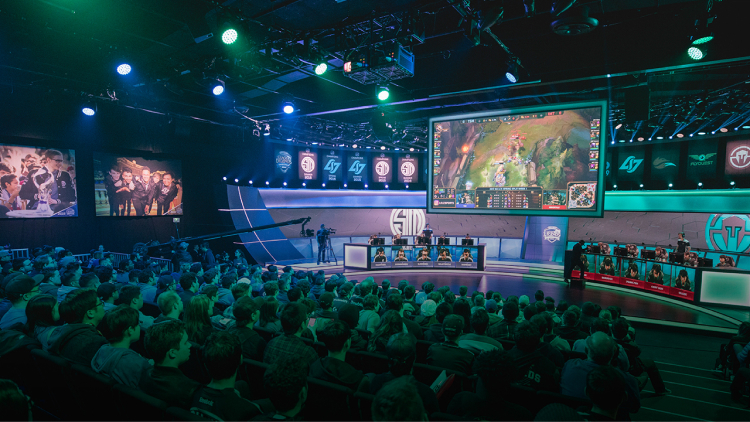 As a player on the site, you can choose to stick to just esports betting or casino games. You can, of course, play both if you like. If you are comfortable with betting on your smartphone or tablet, then the website gives you this option. Betspawn’s sleek website has been made more compact so it works well on mobile devices. The mobile site means that the usual necessities such as making deposits and withdrawals, checking odds, adding to your bet slip, and getting in touch with live chat are just a few taps away. There is no need to download the app. Simply visit the sportsbook through your device’s web browser and you are set. You can access the sportsbook anywhere you are, as long as you have a good internet connection. 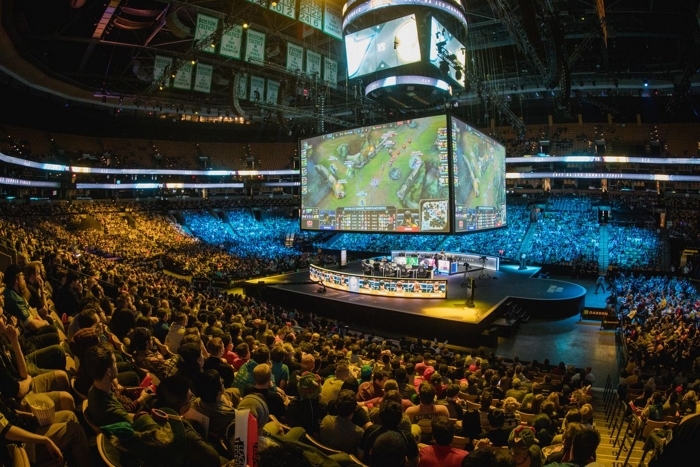 According to statistics in esports betting, there is currently an increase in mobile users. This is because of the ease and comfort it offers. You can easily take out your phone during lunch to check some odds and place a bet without having to carry your laptop around or waiting until you can use a desktop computer. A good sportsbook will always offer you this comfort. Betspawn has made sure that it is easy to use your money to bet and also to withdraw your winnings. They do not charge any fee for deposits or withdrawals. However, your payment provider may insert some fees into your transactions. The available banking options are VISA, MasterCard, Neteller, and Skrill. The minimum deposit and withdrawal amount for all options is €10. All withdrawal requests will be processed within 72 hours of your request, but it’s faster if you use E-wallet for withdrawal. The site is created by Betspawn AB and its operations are managed by Carambit Entertainment B.V. The sportsbook is registered in the Commercial register of Curacao no. 142262 and sub-licensed by CEG pursuant to Master eGaming License #1668 JAZ. They are a completely legitimate company and using your money to bet on this site is very safe. They also have strong security, so your details are safe with them. The site is secured by one of the most secure SSL tools around. The website has two main ways that players can contact them – these are live chat or email. However, the live chat option is only available during typical working hours, not the 24 hours per day that the majority of other gaming companies offer their customers. However, when the live chat service is closed for the day, you can still send them a message and they will reply as soon as they can. You can also send them an email, which they will answer as soon as possible. Customer support can be a bit of a hit and miss. The quality of service is excellent, but the availability of said service is the issue. However, on the other hand, the sportsbook has expanded their live betting service over the years. While they can’t cover all tournaments with live betting, the most popular ones are more likely to be featured. Some of which are: CS:GO, Dota 2, and League of legends. The site is looking to add more esport live betting to the list in the future.